Jack & Nick discuss what's new in iOS 11 for Developers, Xcode 9, refactoring in Swift 4, being lazy about watching WWDC videos, and ARKit experimentation. 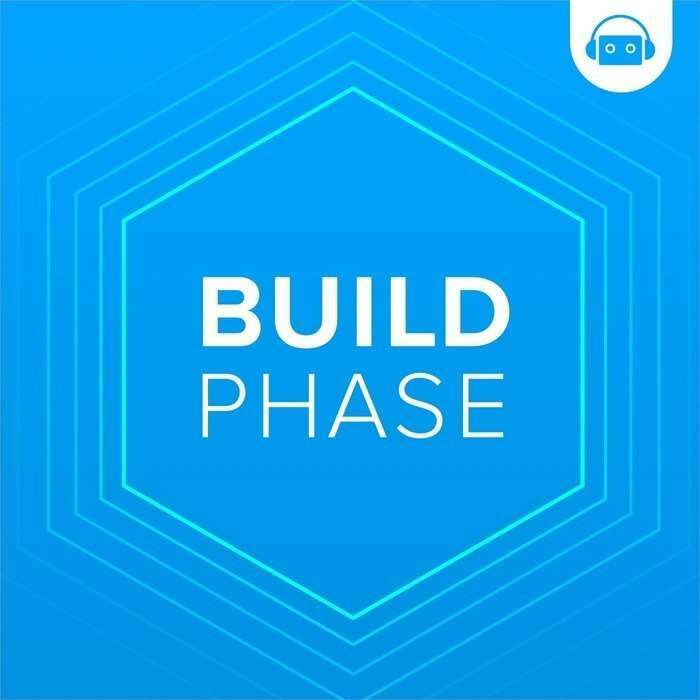 Nick Charlton joins Jack as the new co-host of Build Phase to discuss client expectations, hypermedia APIs, Reactive Swift, and the continued existence of FTP. 116: Is It About Vaping? In this episode, Jack stuns Gordon with a true story about a bizarre Swedish Christmas ritual, Gordon talks about his adventures creating a simple web app using Swift, and finally Jack reveals his true feelings about the new MacBook Pro. Mark & Jack discuss beards, politics, Swift 2.3 deprecation, and day to day Swit 3.0 development. Big week! Jack and Gordon sit down to talk about the new Macbook Pros and explain why it's totally OK for you not to buy one, as well as a possible solution to the missing escape key. They then move on into discussing CoreData, Swift bugs, and missing features in Swift Package Manager. They wrap up by discussing performance issues in Argo and the problems with benchmarks. This week, Gordon and Mark sit down to talk about a wide array of topics such as Ride Sharing services in Austin, Venmo's new architecture for managing URL and user activity routing alongside authentication, the pain caused by forced Swift updates, and spooky spiders! It's like a Halloween special just in time for Thanksgiving! 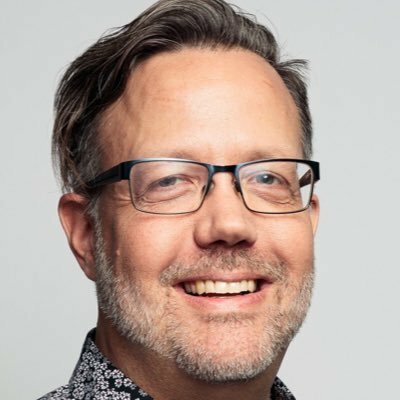 In this episode, Jack and Mark are visited by Chris Eidhof, and together they talk about book publishing, Apple's frameworks, the Swift language, and how to be a good team player. In this episode, Gordon and Jack commiserate about doing unpaid tech support, and then talked about Cloud Kit and Apple Watch development issues. Some of Jack's guesswork about Cloud Kit is right, and some of it is wrong. That's why they pay him the big bucks.